Chicago Crime Beat reporter Nora Charles leaves the fast-paced city life for a slower pace lifestyle as a specialty sandwich shop owner in Cruz, California. Not willing to see her family’s “Hot Breads” shop be sold to a stranger, she puts on an apron and starts preparing celebrity named sandwiches. Business is good because her mother had loyal customers. The only thing that is distracting her is the unprofessional way the authorities are investigating the death of socialite Lola Grainger. For one, they didn’t go by standard procedure in securing the crime scene, interviewing the possible suspects. It’s almost as if they swept it under the rug, making it seem as if she was drunk and drowned by accident. With the help of a stray tuxedo colored cat she named “Nick,” and friend Chantel, Nora assigns herself the case. 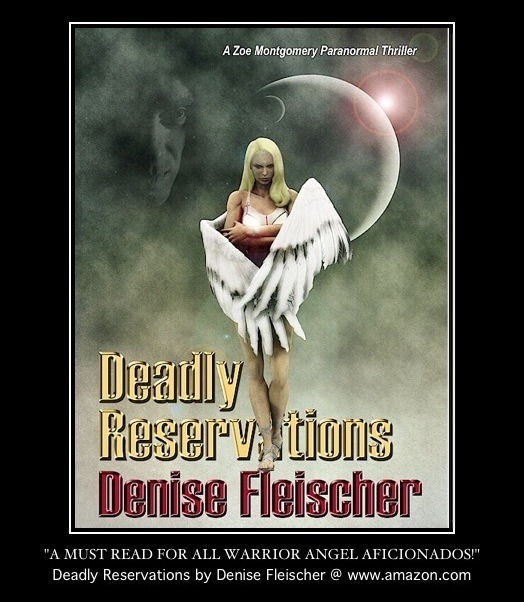 She stops at nothing, not even danger, to reveal the truth, part of which is mentioned on the MIA PI’s journal. I’m a cozy book lover. Make the setting a deli, coffee shop, or bookstore and I’ll gladly pull up a chair. That’s what I love about cozies, the majority have settings that are familiar and a character you can relate to without getting out a notepad and jotting down a thousand notes. I would assume there’s more female readers as the majority of Penguin’s books have female protagonists solving the crimes. 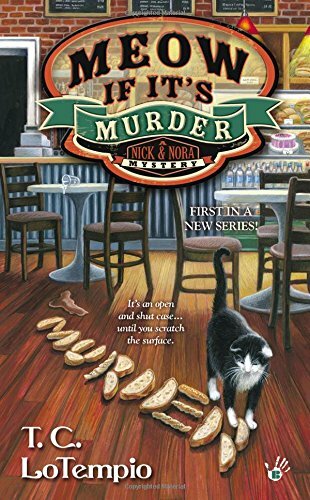 I did enjoy reading “Meow if It’s Murder” for several reasons: The courage and intelligence of its main character, the mystery of the cat’s elevated intelligence (yes you have to suspend the element of belief here) wondering if the husband was the guilty party, what the mob’s involvement was in all of this and where in the world was Nick’s human partner. There were a lot of twists and turns in the mystery, as it should be. A good storyline has you guessing right up until the resolution. Looking forward to more Nick and Nora mysteries. And, yes, I do remember Hollywood’s version of Nick and Nora. Loved them, too. I have some questions, though: What happened to Nick’s owner? What makes Nick the cat so smart? Kind of thought he had either helped his human partner investigating or his human partner now occupied his body. Will we learn the answers in a future book in the series?